ESPN’s Friday coverage of The Masters averaged 2.952 million viewers. That’s up from last year’s Friday coverage which averaged 2.465 million viewers when Tiger was absent from the tournament to have back coverage. But it was down significantly (30%) from 2013’s 4.196 million viewers. 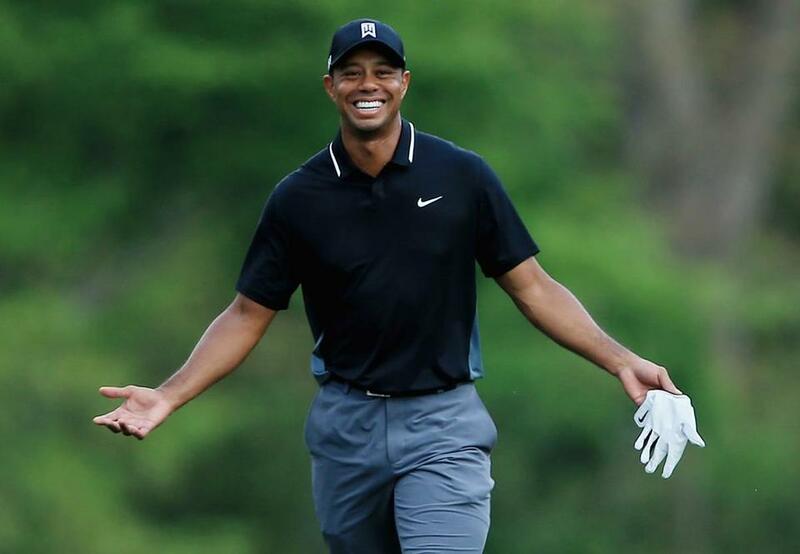 For whatever goofy reasons, Augusta National did not have Tiger playing during Friday’s TV coverage. Per ESPN the Watch ESPN coverage reached 201,000 uniques and averaged 16,000 viewers for Thursday and Friday.